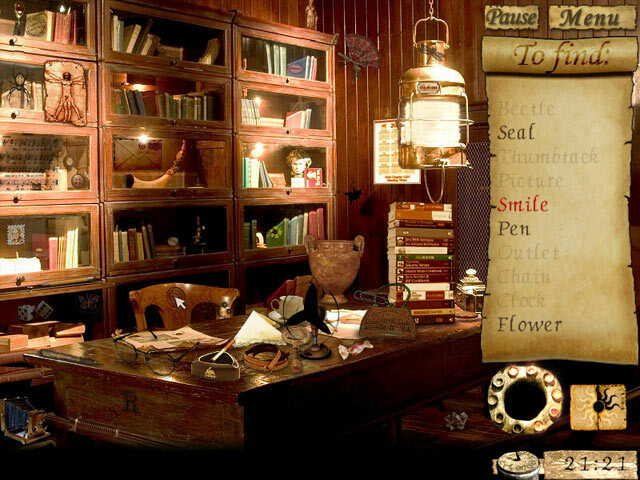 Your Uncle mysteriously disappears one day, and all you are left with are a book, a map and an envelope containing a list of objects. Finding these objects will unlock doors and cities for you to explore. 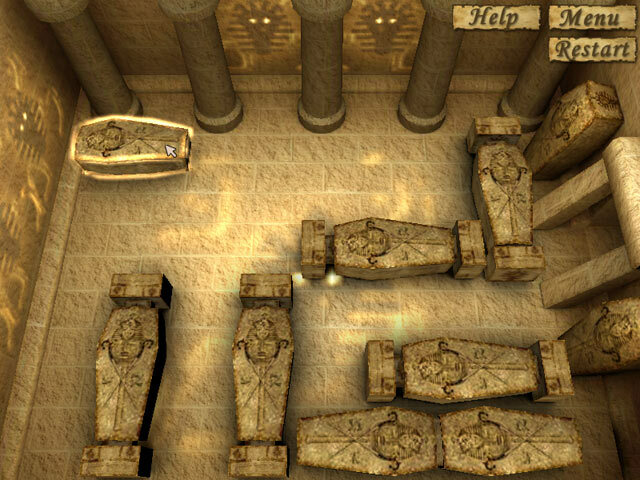 Intriguing and beautiful levels will aid you in finding the hidden objects to reveal the true mystery of the stone. 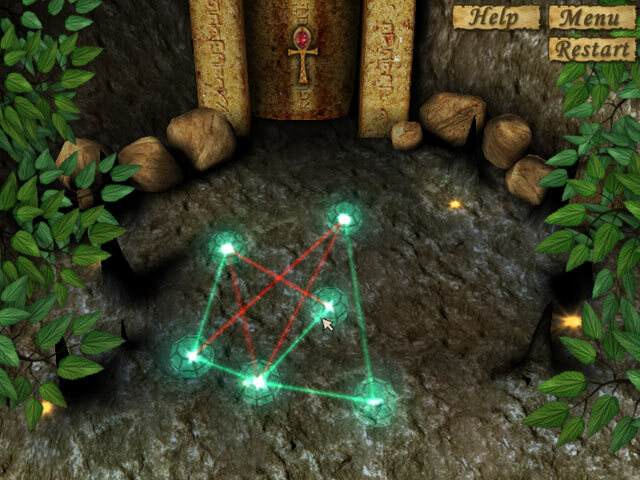 Avenge your uncle’s disappearance and awaken the Stone of Destiny.